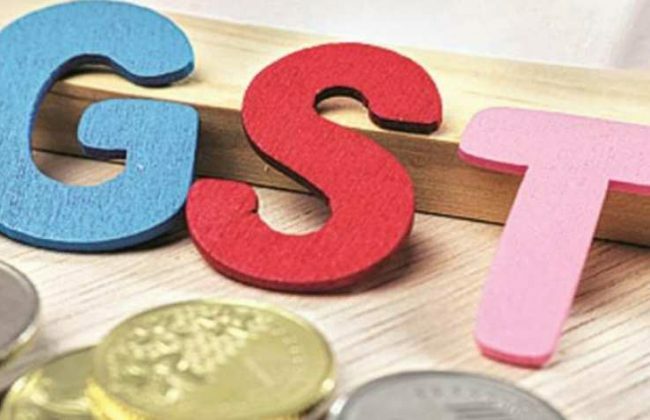 GST Changes from April 2019: Composition Scheme, GST Registration, Tax Rates, Due dates. Home » English » GST Changes from April 2019: Composition Scheme, GST Registration, Tax Rates, Due dates. For North-Eastern States – (i) Arunachal Pradesh, (ii) Manipur, (iii) Meghalaya, (iv) Mizoram, (v) Nagaland, (vi) Sikkim, (vii) Tripura, (viii) Uttarakhand, the limit has been increased from Rs. 50 lakhs to Rs. 75 lakhs. This means you can now opt for the simple and easy composition scheme if your turnover is less than Rs. 1.5 crore. You can get rid of unnecessary GST rules and just pay fixed GST. It is a BIG relief for small businessmen who would now have lesser compliance to deal with. In the new scheme, an Intra-State supplier pays 6% GST (3% for Central and 3% for respective State) on first supplies of goods or services for Rs. 50 lakhs. GST registration limit has been increased from Rs.20 lakhs to Rs. 40 lakhs for the supply of goods. Before April 2019, you were needed to get GST registered if your turnover was more than Rs. 20 lakhs. This limit has been increased to Rs. 40 lakhs if you supply just goods. But, the limit for services is the same as Rs. 20 lakhs. I.e. GSTR – 1 for the month of April 2019 should be filed before 11th May 2019. If you have paid GST from July, 2017 to March, 2018, you can claim your ITC by April 20, 2019. For affordable houses: Rate is reduced from 8% to 1%. For other properties: Rate is reduced from 12% to 5%. Now if you’re an e-commerce operator collecting tax at source, you need to get registered under GSR. You can now issue consolidated debit/credit note instead of a single debit/credit note for each invoice. How To Start New Financial Year in Vyapar?